Ricardo is interested in social innovation within the education field – in ways we might democratize access and build channels for change making within the school/communities. 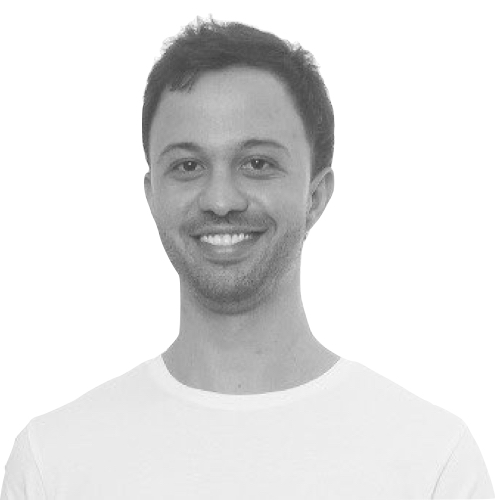 Ricardo has a background in social innovation, business management and design strategies. He has relevant international experience, working with youth development, building learning environments, leadership programs and new models of social innovation in Brazil, India, Malaysia and the US. Past experience includes designing and delivering TEDx in Mumbai, launching Journeys for Change in Brazil, taking part in the Ashoka Youth Changemakers and re-launching the former Bombay HUB.